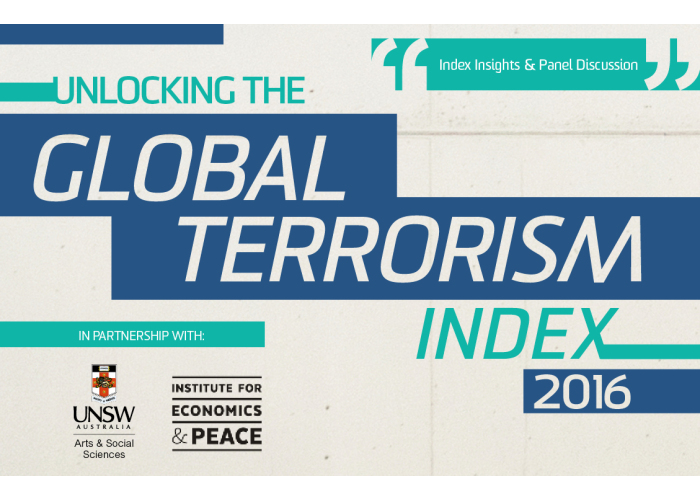 This is the fifth edition of the Global Terrorism Index which provides a comprehensive summary of the key global trends and patterns in terrorism over the last 10 years, covering the period from the beginning of 2000 to the end of 2016. The Global Terrorism Index (GTI) is based on data from the Global Terrorism Database which is collected and collated by the National Consortium for the Study of Terrorism and Responses to Terrorism (START), a Department of Homeland Security Centre of Excellence led by the University of Maryland. The Global Terrorism Database is considered to be the most comprehensive dataset on terrorist activity globally and has now codified over 150,000 terrorist incidents. Whereas Pakistan has dropped to number 13th, and India on 16th.